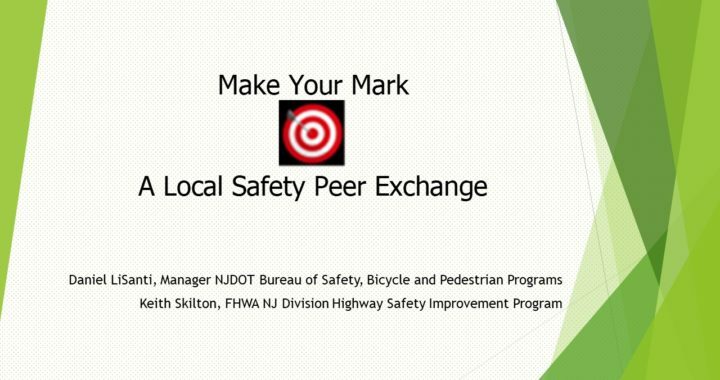 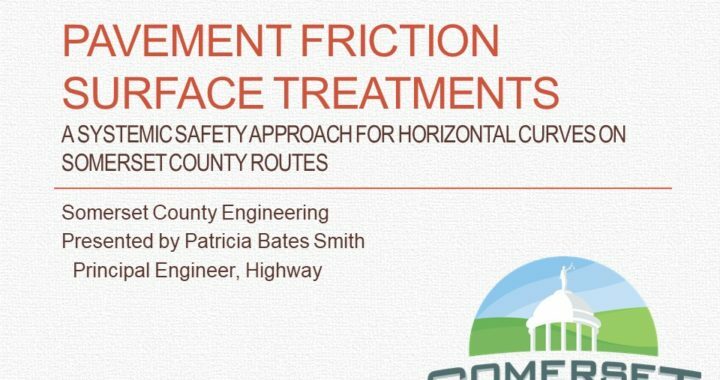 FHWA and NJDOT held a series of three Local Safety Peer Exchanges for municipal and county representatives to discuss local initiatives that demonstrate best practice in addressing traffic safety. 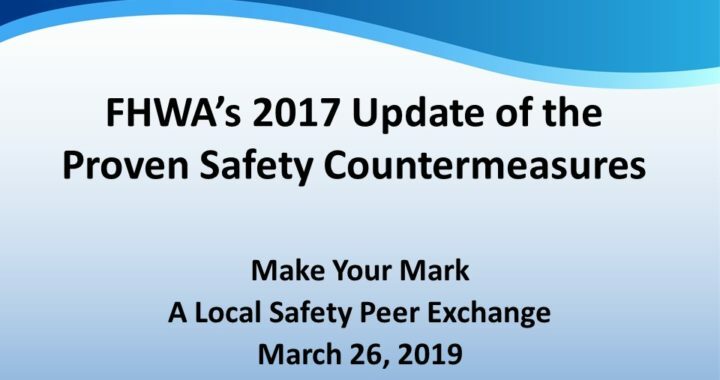 The third of these peer exchanges was held on March 26, 2019. 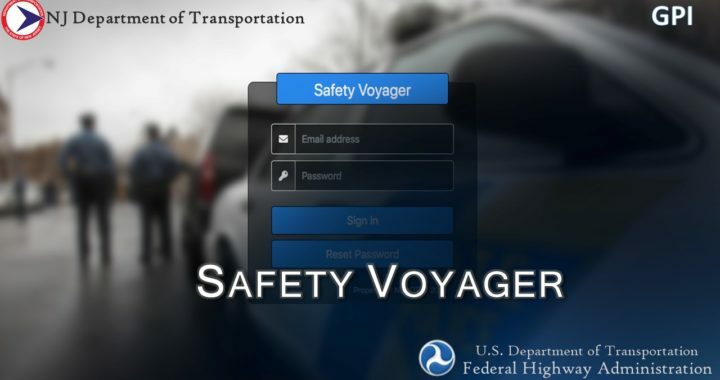 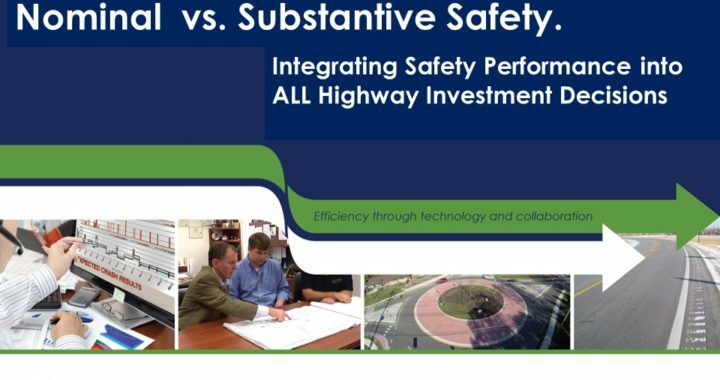 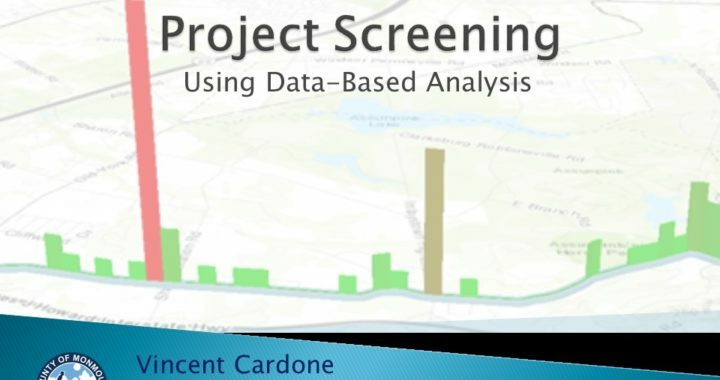 Topics discussed included NJ safety performance targets, use of Safety Voyager, substantive vs. nominal approaches to design, systemic vs. hot spot approaches to safety, and discussion of FHWA safety countermeasures, among others. 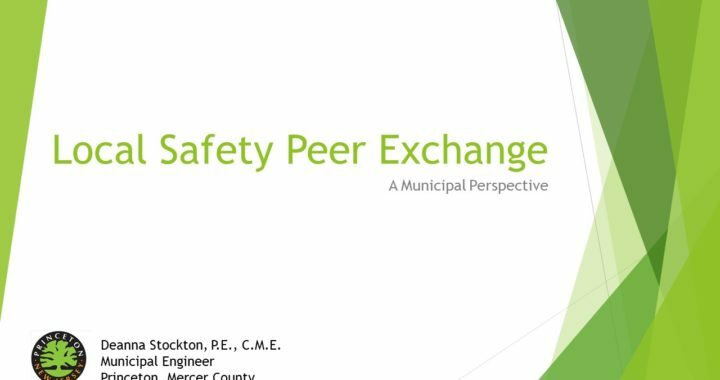 Posted in Peer Exchange and tagged Data Driven Safety Analysis, Innovative Initiatives, Safe Transportation for Every Pedestrian (STEP).